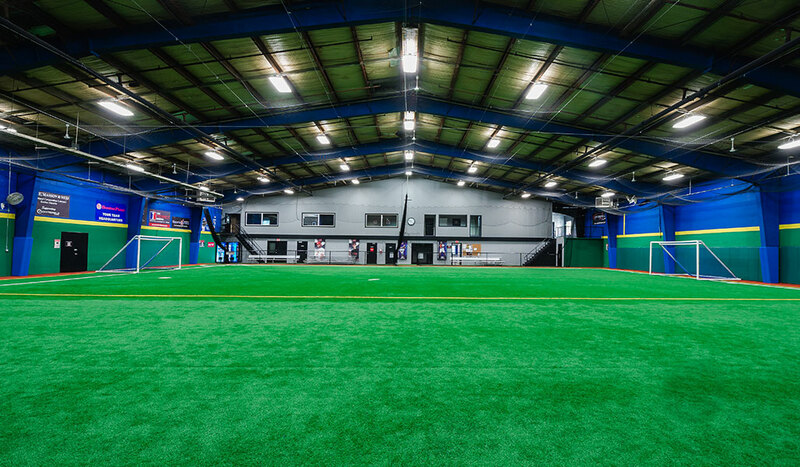 Centrefield Sports is one of the largest indoor sports facilities in Canada. 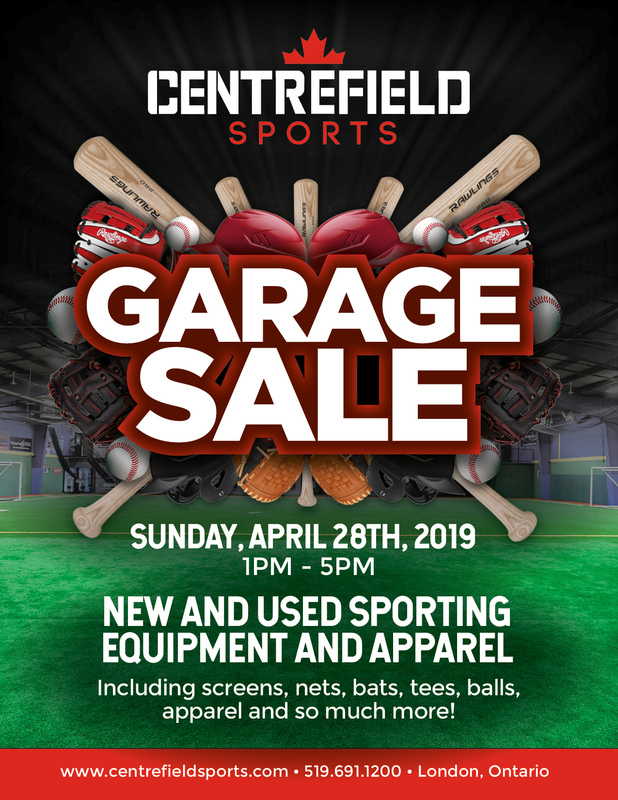 Staffed with both professional and semi-pro athletes, Centrefield Sports offers superior coaching and instruction to its clients that is unheard of in the Canadian baseball market. 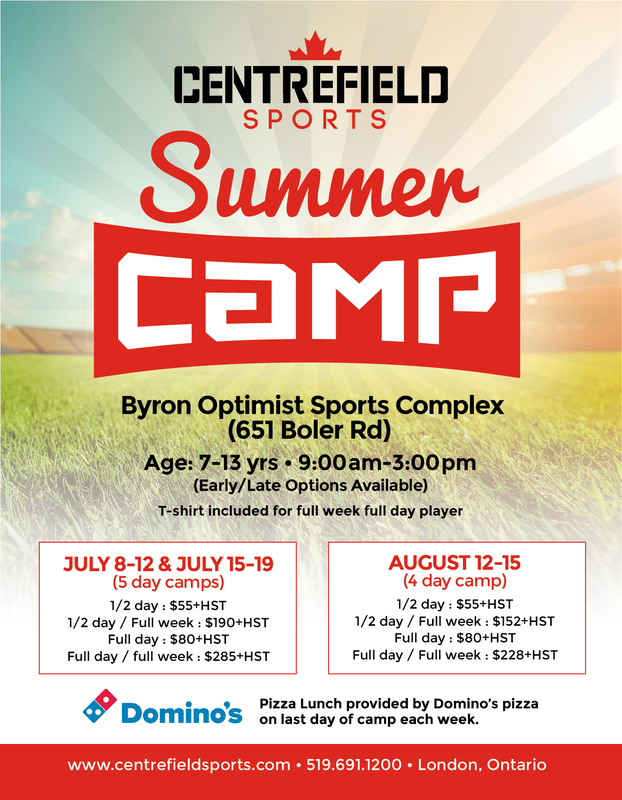 See why Centrefield Sports has quickly become the complex of choice for many athletes. 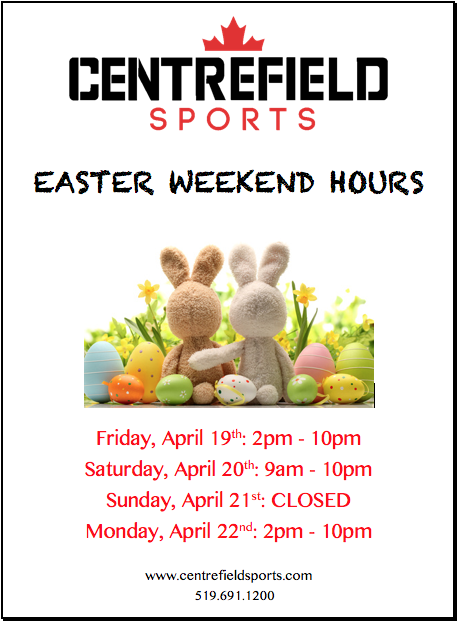 JOIN US at the Centrefield for your special day! 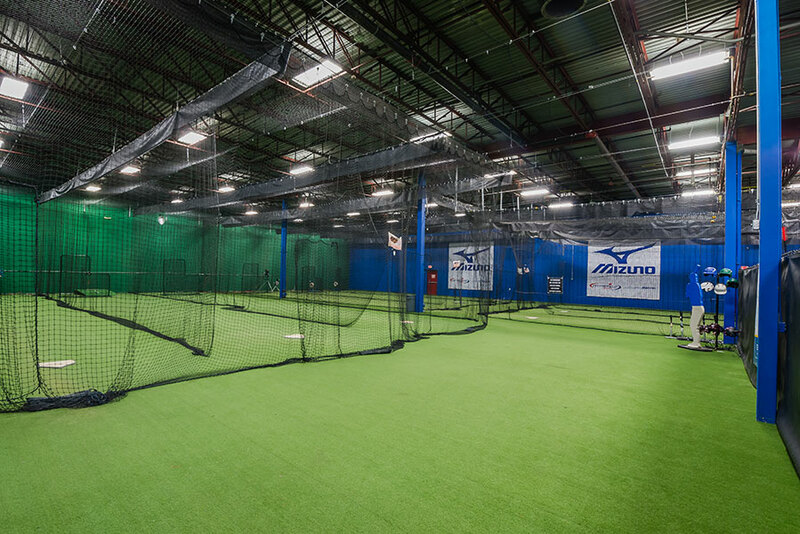 SPEND YOUR SPECIAL DAY AT THE FIELD. 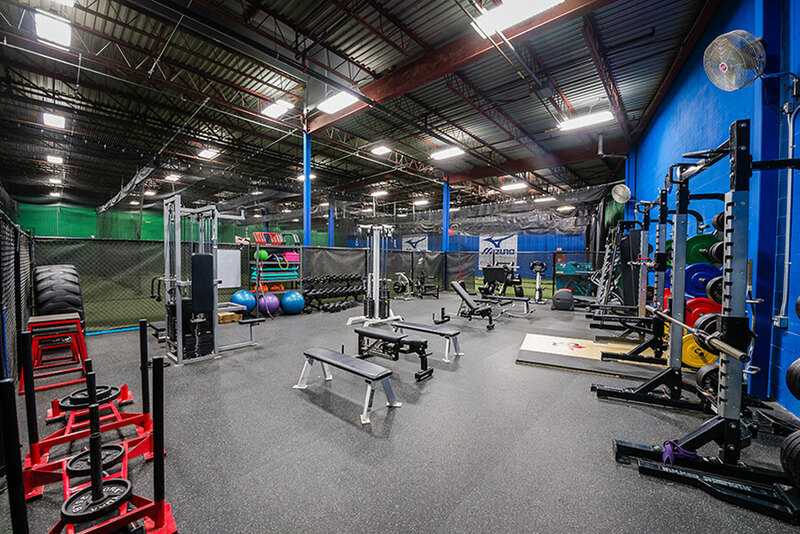 Take a visual walkthrough of our state of the art facility and what it has to offer.